We are now looking for a Group Accountant. You are responsible for financial accounting (accounts receivable and accounts payable, travel and expense accounting, bank and cash bookings) for our companies in the Netherlands (Dutch GAAP) Komparu B.V. and Digital Insurance Group B.V.
You will be responsible/part of projects within the group finance team (e.g. group accounting software, intercompany invoicing, implementing processes and good practices, etc. You have to be proactive, results-oriented and also possess strong organisational and process skills. We'd love to meet you and discuss this role in more detail. Please use our application form to send your application. 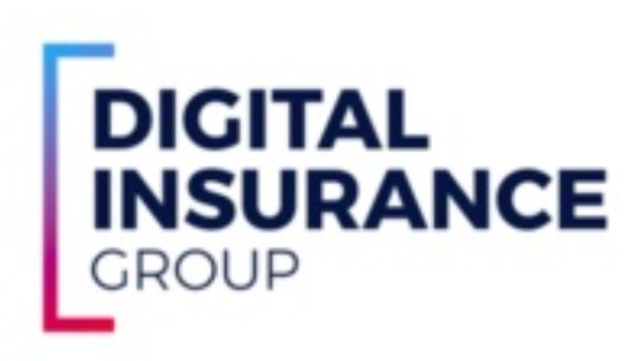 Visit our website for more information about our organisation: www.digitalinsurancegroup.io.